The poems in Michael Symmons Roberts's fifth collection move in a world riven by violence and betrayal, between nations and individuals. As ever, this is a metaphysical poetry rooted in physical detail - but the bodies here are displaced, disguised, in need of rescue. A man in a fox suit prowls the woods afraid of meeting true foxes, while a vixen dressed as a man moves among the powerful at society soirées. God no longer 'walks in his garden in the cool of the day', but drives through a damaged city in the small hours. At the same time a couple celebrate armistice with an act of love in an anonymous hotel room. 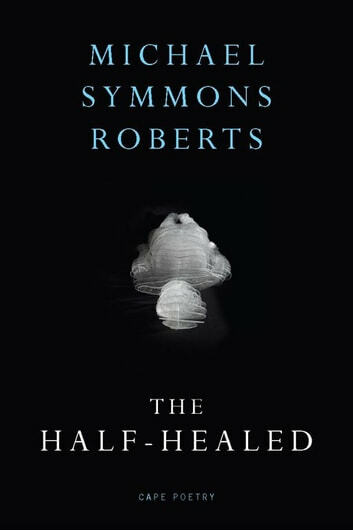 As the judges of the Whitbread Prize noted, Roberts' poetry 'inspires profound meditation on the nature of the soul, the body, the stars and the heart - and sparks revelation.' 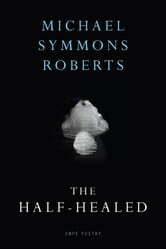 Roberts is a poet of unusual range and dexterity, fascinated by faith and science, by the physical and the transcendental, and with this new book he confirms his position as a truly original, and thrillingly gifted, lyric poet.